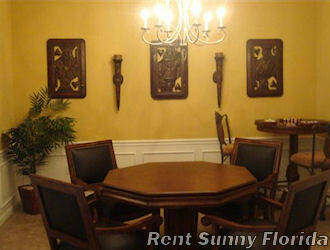 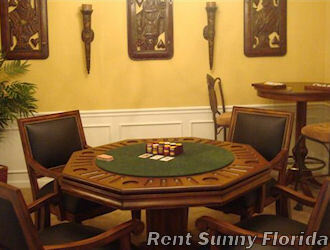 ENJOY LAKEVIEW ON LARGE PATIO IN BEAUTIFLLY FURNISHED LUXURY CONDO WITH GAME ROOM! 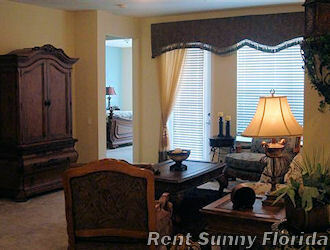 New SPACIOUS third floor luxury condo in the new Vista Cay. 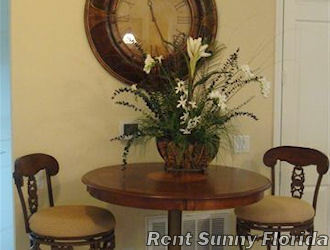 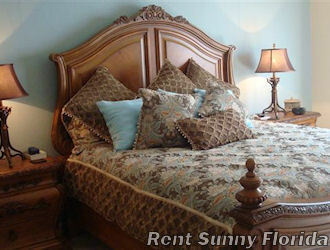 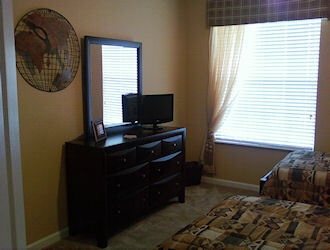 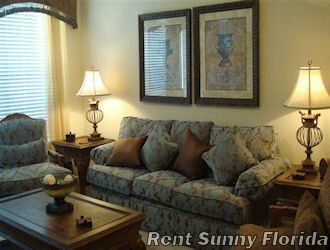 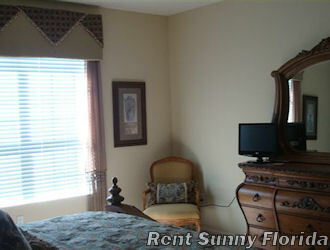 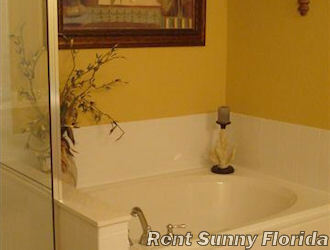 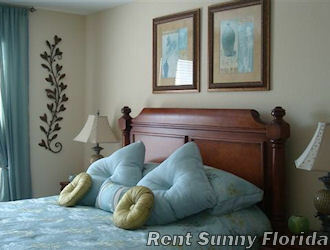 This condo is wonderfully decorated with all the comforts of home and more! 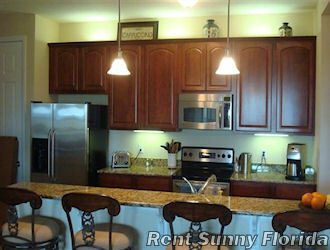 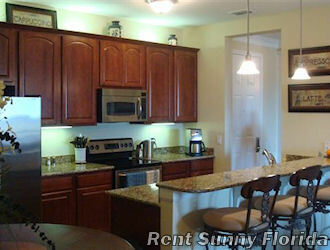 Fully equipped kitchen and living room with a walk-out patio. 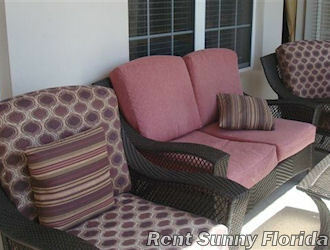 Enjoy the lake view from your cushioned lounge chairs. 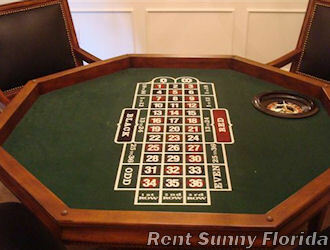 This unit has a gaming room with a combination roulette and card table! 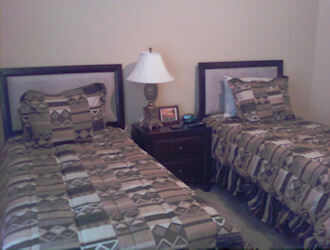 Sleeping accommodations include a King bed in the Master suite, Queen bed in the second bedroom, and 2 twin beds in the third bedroom. 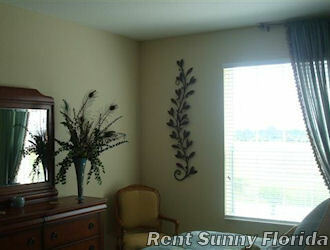 Also, TVs in all 3 bedrooms.